Online ordering menu for Indian Masala. Take your taste buds on a mouthwatering journey through India at Indian Masala. Though only established in 2016, Indian Masala is jam packed with experience in preparing authentic and flavorful Indian dishes such as Lamb Curry, Chicken Tandoori, and Biryani Specialties. For a quick and filling lunch, check out our Lunch Box specials including the Chicken Tikka Masala Box with Chana Saag and a drink. Indian Masala is located near the corner of St. Marks and Utica Ave., next to Brooklyn Way grocery store. 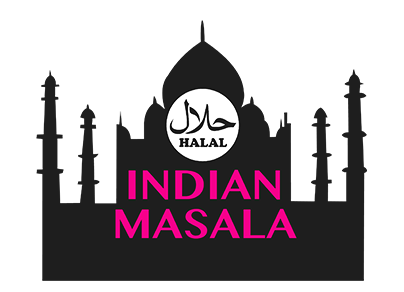 Order Indian Masala online today!